This saddle provides both quality and performance needed for polo at a great value. 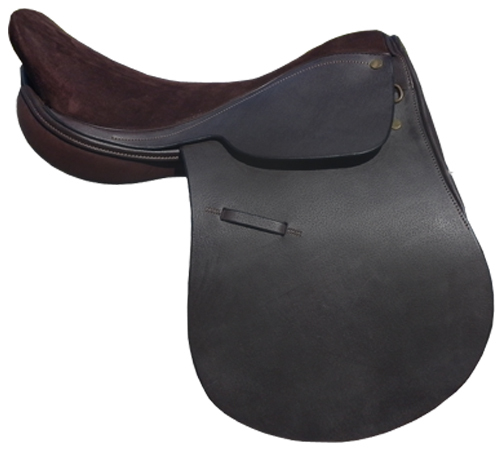 Made in Argentina of quality leathers, with a deep seat and square cantle to provide comfort for both horse and rider. Available in 14, 15, 16, 17, 18, and 19 inch seat.